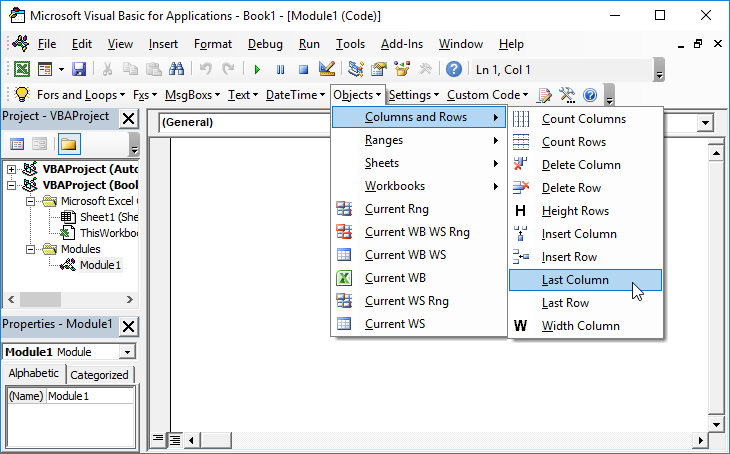 The following tutorial will describe how to create a bar chart using VBA. 5. 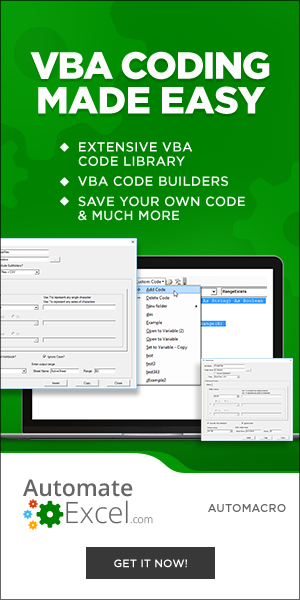 Click on the little Excel icon on the top right under the “File” menu to exit the VBA project window and to return to Excel. 6. Next run the macro by pressing “Alt F8” to bring up the list of macro’s available and selecting “MakeChart”.